We are taking part in "The Ride" together with MWA and have donated this beauty to the Jillian Fund. Who will be the lucky winner? 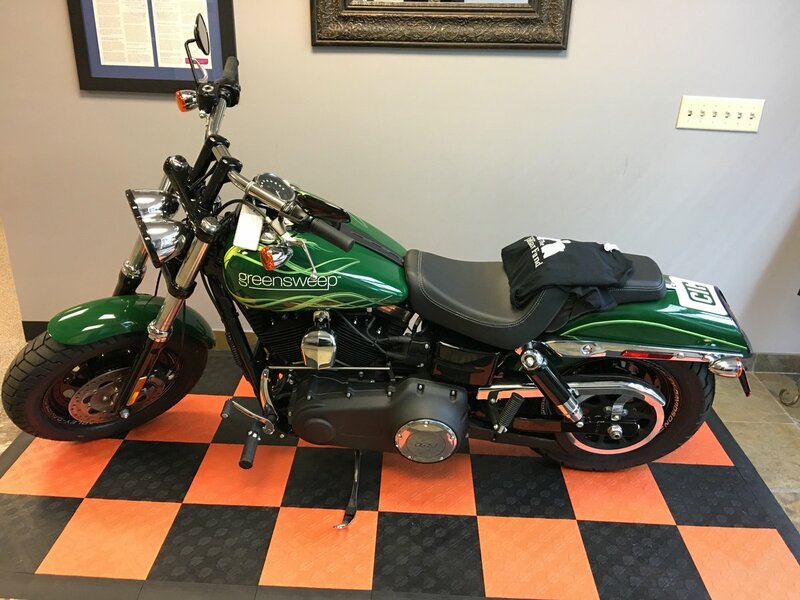 | Industry Analysts, Inc.
Who wants to win this custom Harley Davidson? We will be auctioning off the bike at the Jillian Gala in November. Please join us! Contact jenna.stramaglio@mwaintel.com for info on how to get your tickets. This entry was posted in Clover and tagged Clover, Jillian, The Jillian Fund by IA Staff. Bookmark the permalink.